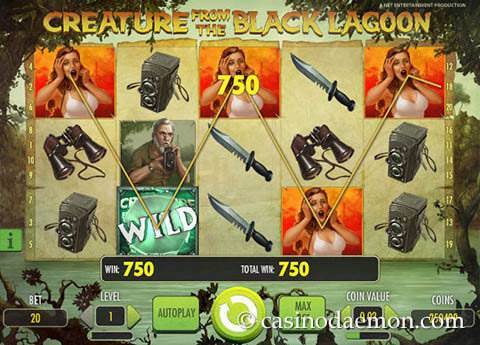 There are many different types of slot machines offering special symbols, bonus games and special features. The games can be put into three main categories: traditional 3-reel slots, modern 5-reel slots and progressive jackpot slots. Before you start playing you should know what they are about and how they work. The traditional slot machines have 3 reels and 1 payline, just like the very first slot game. The one-armed bandit that was invented by Charles Fey was called Liberty Bell and it had 3 reels, 1 pay line and symbols of the liberty bell, horseshoes, hearts, diamonds and spades. A little later the first 'fruit' machines were developed and they used symbols of cherries, melons, lemons and other fruit that are still popular symbols in slots today, just like the BAR and lucky 7 symbols. 3-reel slots usually have between 1 and 5 pay-lines, and you can play between 1 and 3 coins per spin. These slots are particularly popular in casinos in Las Vegas, but they can also be found in online casinos. These games usually don't have many special symbols or bonus games, but sometimes, they have a nudge or hold option. When you nudge, you can push a reel one or more steps up or down and change the outcome of a spin. When you hold a reel, you can select the reels that you want to keep in place, and spin the other reels again. These features are also sometimes available for 5-reel slots. 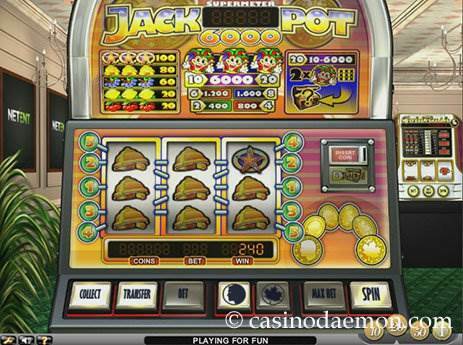 Modern slot machine games have 5 reels and usually 3 or 4 rows with symbols. These games can have anything from 5 pay-lines up to 100. Newer games can even have way wins, offering 243 or even 3125 way wins, which means that the winning symbols need to be on adjacent reels, counted from left to right, right to left, or both. 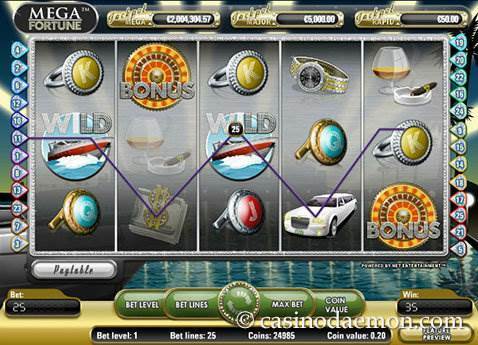 The 5-reel slots can offer many special symbols and features, such as bonus games, free spins or click-me games. These games offer a much larger variety of games and functionalities, and game-play is more diverse. There is virtually no limit to what is possible with these slot machines. The newest generation of games is called 3D slots, but they are not really three dimensional. They use animated graphics instead of the regular two dimensional drawings. These games often have nice animations and they tell you an animated introductory story when you start playing. For example, the developers Betsoft and Net Entertainment are known for their incredible animated slots. Progressive jackpot slots are games that have a growing jackpot and not just a fixed jackpot. Each time a player wagers money in a progressive jackpot, a part of the wager is put into the jackpot. In some of these games the jackpot can grow to be huge, sometimes it can be worth millions. There is a difference between local and network (also called pooled or linked) progressive slots. Local progressive slots have their jackpot size depend on the casino in which you are playing the slot. This means that the jackpot of the game can be different in different casinos. A network jackpot however, is linked between all the online casinos that offer this game. This means that even more players are playing the jackpot game, and the jackpot will grow even bigger. Some notable examples are Mega Fortune, Mega Moolah and Gladiator jackpot slot.